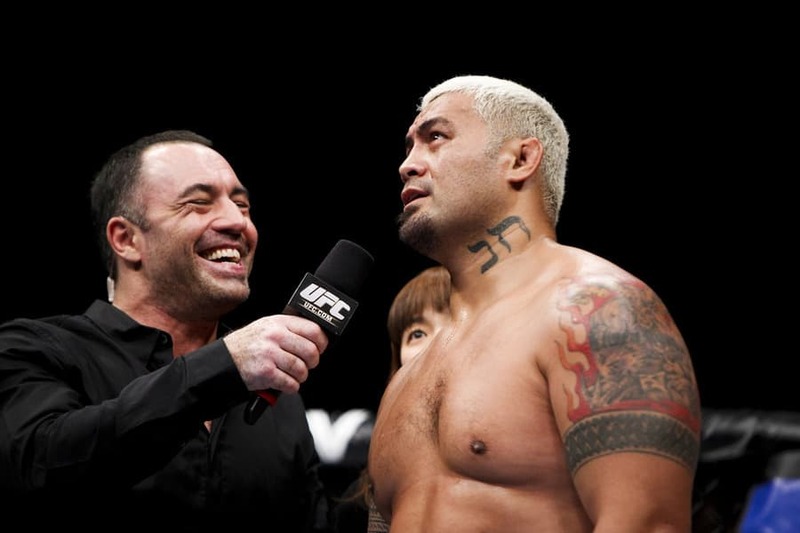 UFC heavyweight, Pride FC veteran and former K-1 world champion Mark Hunt has really been there and done it in the combat sports world. 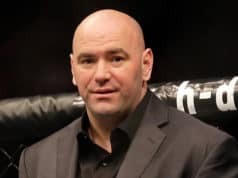 His exciting one punch knockouts make ‘The Super Samoan’ a huge draw among fans, and he has been quite the Cinderella story since joining the UFC, at least for a time he was. After facing Brock Lesnar at the historic UFC 200 card on July 9, things have taken a drastic turn. 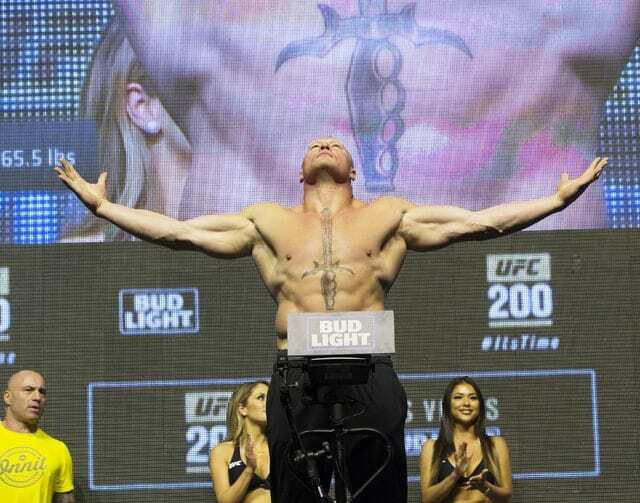 Lesnar was revealed to have failed a dope screen by USADA (United States Anti Doping Agency) on both June 28 and July 9, the day of their fight. Having won a convincing decision over Hunt and took home a record-breaking $2.5 million purse, Lesnar’s drug scandal has enraged fans, but one worse than ‘The Super Samoan’ himself. 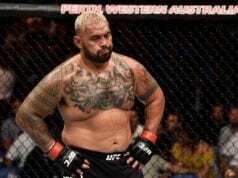 It appears Mark Hunt has seen enough cheating and underhanded tactics by his fellow fighters, having fought three fighters that have failed drug tests either before or after the fact, or both. Appearing on The MMA Hour with Ariel Helwani this afternoon, ‘The Super Samoan’ furthered his call to fighters to join his union. He also makes some seriously damning statements about the UFC, USADA, Brock Lesnar and anyone who thinks it’s OK to ‘juice’ and fight. 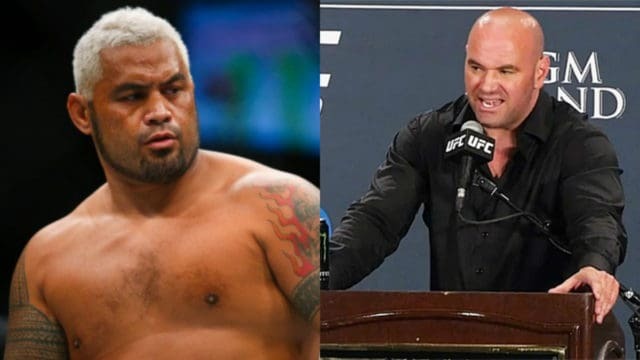 Fair warning: This interview is not for the faint of heart as Mark Hunt does not hold back at all.